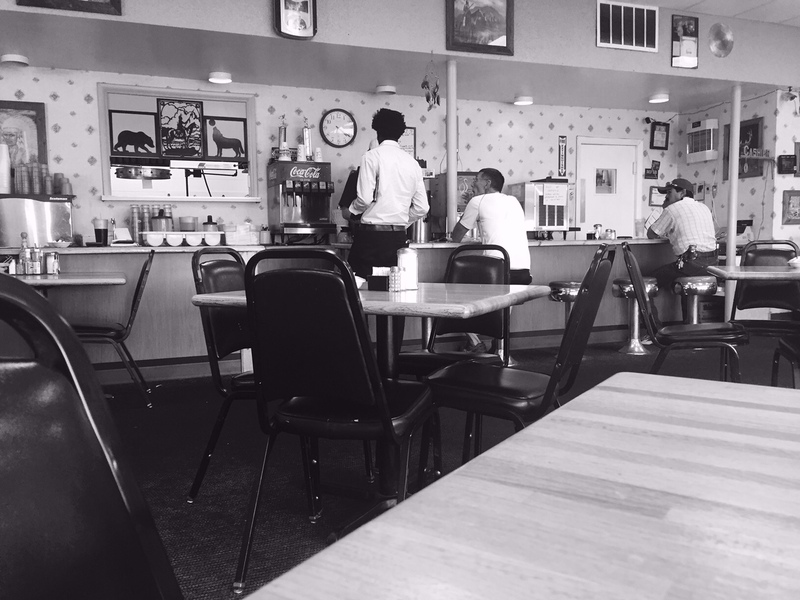 Along with rest areas, Starbucks, and fast food, another favorite on our cross-country trip was small town cafes. Here is one at a gas station in Colorado. The people there were lovely. Great food and large easy tables.